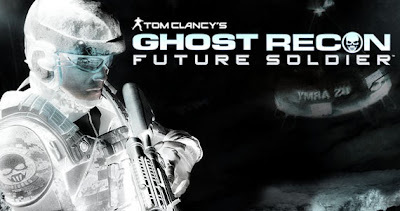 Ubisoft has announced that Tom Clancy’s Ghost Recon: Future Solider Multiplayer Beta will be launched in April. The full version of the game will be released on May 25. Ubisoft has confirmed that Ghost Recon: Future Solider will be released for the PC as well. “Ubisoft prides itself on creating some of the most compelling and innovative experiences in digital entertainment,” said Adrian Lacey, IP development director at Ubisoft Studios – France. “Today we are feature complete in our MP, Single player and 4 player coop campaign modes. We have taken the decision to move the date in order to ensure that all these ingredients are pushed to the highest level and provide a truly unique shooter experience.